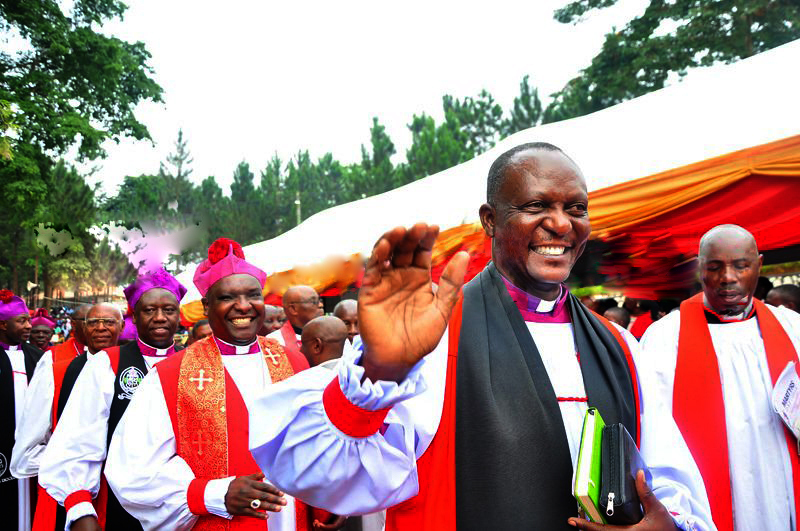 Bishop Mutebi (waving) leads fellow Clerics to a service at All Saints Cathedral. 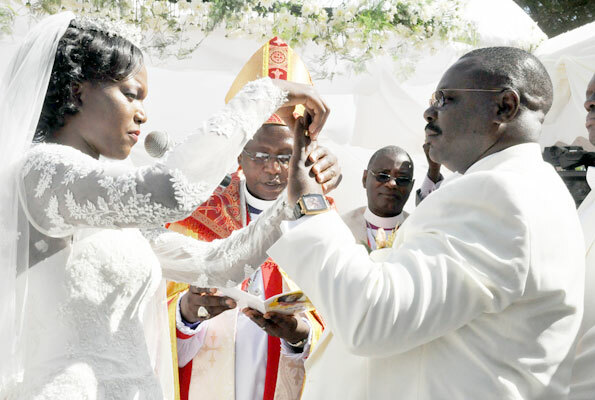 Leukemia, a cancer of the body’s blood-forming tissues has attacked the Rt Rev Hannington Mutebi, the Assistant Bishop at the All Saints Cathedral, Kampala. According to Ivan Naijuka, the Communications Officer at All Saints Cathedral, Bishop Mutebi has been diagnosed with a rare form of Leukemia and needs at least £100,000 to start treatment. As a result, a GoFundMe has been created by Rose Kajumba on behalf of the family to raise the needed money that converts to about Shs482m. As you read this, £629 has been raised on the page as donations from across the world begin to pour in.